Just when you think it is time to break out the hiking boots in Golden, stroll around Belmar in Lakewood or enjoy walking around Sloan’s Lake in Denver, the state of Colorado has other plans. Snow and icy conditions brings about a variety of problems, whether it is car accidents or slipping and falling on an icy sidewalk. As we all know, it is important to be careful in these kind of conditions to prevent damage to our bodies. 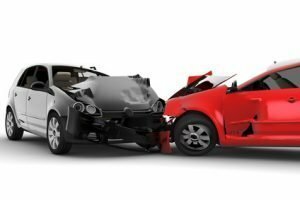 Come see our Denver car accident chiropractor today if you have been in an auto accident. 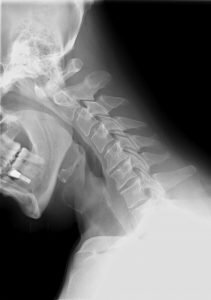 Our chiropractor, Dr. Todd Williams, D.C., has worked with Denver car accident victims, developing specialized treatment plans towards the patient’s condition and health. Same day, flexible appointments to allow treatment to begin in the earliest, most important stages. Our office works with all forms of payment, whether it is through car insurance, a lawyer, at-fault claims, regular medical insurance, or payment plan options. Contact our office for further information about your specific scenario. Convenient location with easy access to those located in Denver, Lakewood, Wheat Ridge, Arvada and Edgewater. Car accidents are very serious and can cause a tremendous amount of pain and frustration. Our office wants to make it as simple for you as possible and we will work with all car insurance, health insurance, or lawyers for you. We want to take the frustration of car accidents off your shoulders. It is important to get evaluated by a doctor of chiropractic to determine the condition of your body, and get a referral to another specialist if it is outside the scope of our chiropractic clinic. Call us at 720-242-6251 or schedule online today!